Banks have played almost nothing in Africa yet. Moody’s new outlook confirms this. According to the US rating agency, “the penetration rate of banks is still low.” Indeed, in the field, 80% of the African population manage their money without the assistance of a bank. Taking advantage of the openings offered by the purchase of mobiles by the greatest number, telecoms have embarked on a mad race to capture this colossal market of unbanked people. Their vector? The mobile money. For the banks, the stakes are high because it is absolutely necessary to prevent the telecom companies from supplanting them with the new multiple uses of the mobile phone. “The increased use of mobile technology in particular should unleash the potential,” say Moody’s experts. In Senegal, traditional banks are looking to get started, while Orange is already in action via its Orange Money electronic wallet. Suddenly, they began to rethink their operation, to offer new services and to create new uses to capture this informal sector unbanked and yet generating huge financial flows. Small shopkeepers are today the main target of these start-ups. On a daily basis, they use notebooks to follow their accounts. Often, they give credit to this or that regular. If the book is lost, all the accounting memory is lost too. The shopkeeper can even put the key under the door for a bottle of oil spilled on the precious manuscript. And what readability can promise a small shopkeeper in search of a loan? What credibility does a notebook have on his business? These are all questions that need to be answered by demonstrating value creation with the new tools. Exit the old notebook! When Fabrice Koffi creates Keiwa, he wants to allow the approximately 2 million shops in the country to have access to a clear activity report in real time. 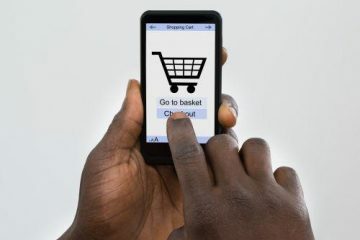 The Ivorian develops a mobile application “simplified accounting, fun and educational.” These few daily clicks can quickly create a traceability of trade and therefore the value of trade. The key is the possibility of accessing a bank loan in the event of a decline in the regime or simply to develop its activity.  Another difficulty is that of suppliers who are struggling to manage the supply of merchants. By creating Cooffa, the idea of ​​Algerian Mehdi Omarouayache is to facilitate inventory management via a simple cash register. Simple but effective, it allows the digitalization of the entire supply chain between suppliers and shopkeepers. The supply costs being reduced, the suppliers finance the cash registers of the shopkeepers themselves. The latter, they, gain credibility to hope for a bank credit. Always the same. Who says few banked people says a lot of cash. But small cuts are often lacking. For example, a taxi driver who can not give change, for example, has to get out of his car and go in search of money around his place of removal. Why not tie everyone together and create a “virtual ticket machine”? The idea was dug by Sreekanth Krishnamoorthy, developer of Cashberry in India, his country of origin. Like Senegal, the informal sector is very important. The principle is simple: a person in need of money makes a request on the platform and finds, thanks to a geolocation system, someone with cash. A use that, once admitted to Senegal, would largely help the population. Like cash, the management of market garden products and fishing is difficult. Supply and demand are struggling to match. Let’s look at the case of Dakar, city of the sea, capital of fish. Three hundred tons are sold daily. A constantly growing figure, just like unsold ones. Faced with this, Pierre Gancel and his Senegalese team have sought to develop, through the Weebi solution, a kind of virtual market where fishmongers and buyers (restaurants, for example), find themselves to exchange easily, limiting the daily losses. 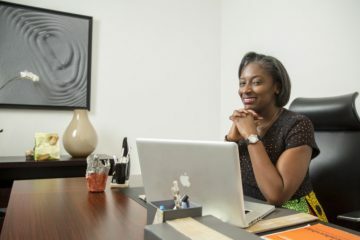 Helping the development of these start-ups is a great opportunity for Societe Generale Senegal, which has decided to tackle local needs with an adapted digital offer. 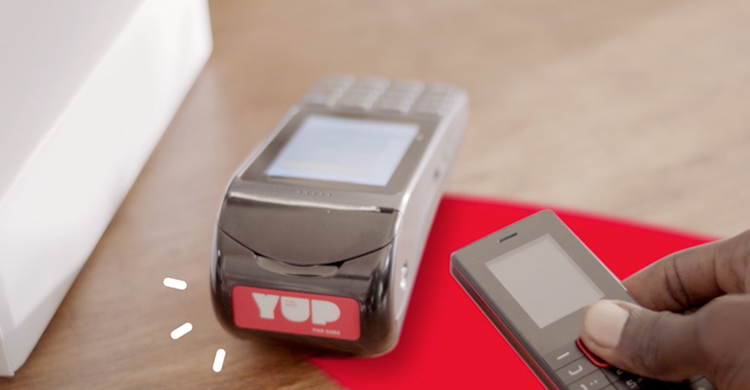 In fact, for the past year, she has created YUP, a platform that allows you to integrate all the mobile applications described above, in addition to the payment of bills, the purchase of phone credit … With as a bet to end up being a indispensable tool in everyday life, Societe Generale has invested with a strong commitment of its presidency in Paris. No doubt the competition with Orange and other telecom companies promises to be tough. And the battle is just beginning. Whether you are an entrepreneur, investor, incubator/mentor, university, student, or just curious, tell us what you are looking for so that AfrikaTech team can help you.